Parents proudly looked on as their little ones received their certificates acknowledging they are ready to go to big school. 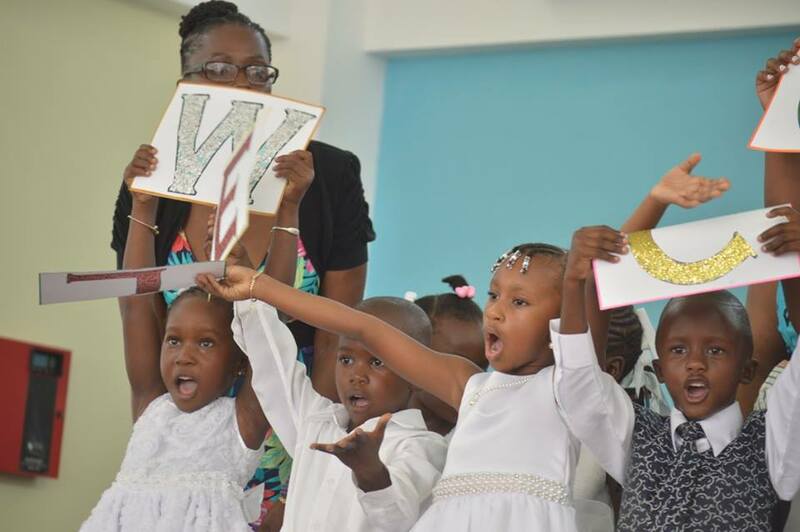 The Lookout Nursery school celebrated with 17 boys and girls on Sunday, July 10 at the Lookout Primary School Auditorium. 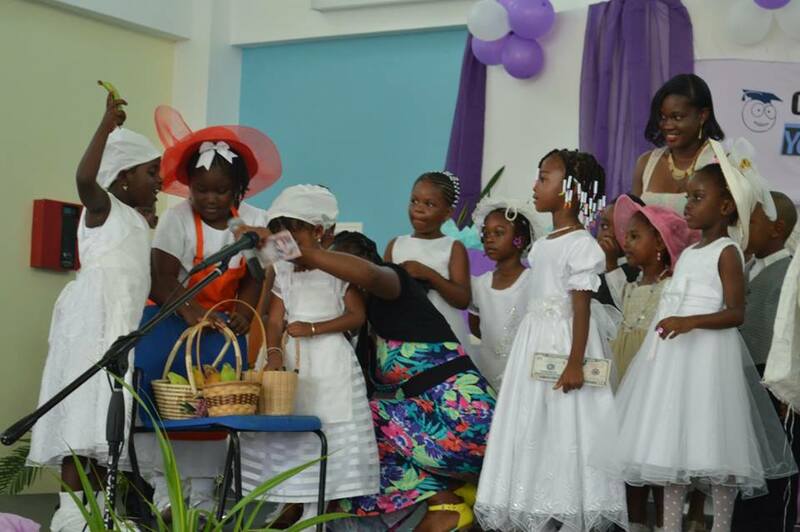 Before a packed house, the children recited poems, danced and sang. They also showed off their public speaking skills, with the brave ones representing popular local personalities which included Rose Willock, Basil Chambers and the Father Carlisle Vyphuis. The successful children who are all four years plus and are now eligible to move on to kindergarten. The moving up class all received certificates and presents. Gifts were also presented to several teachers and parents who support the nursery over and above the call of duty. Visit Discover Montserrat on Facebook for lots of photos of the event.